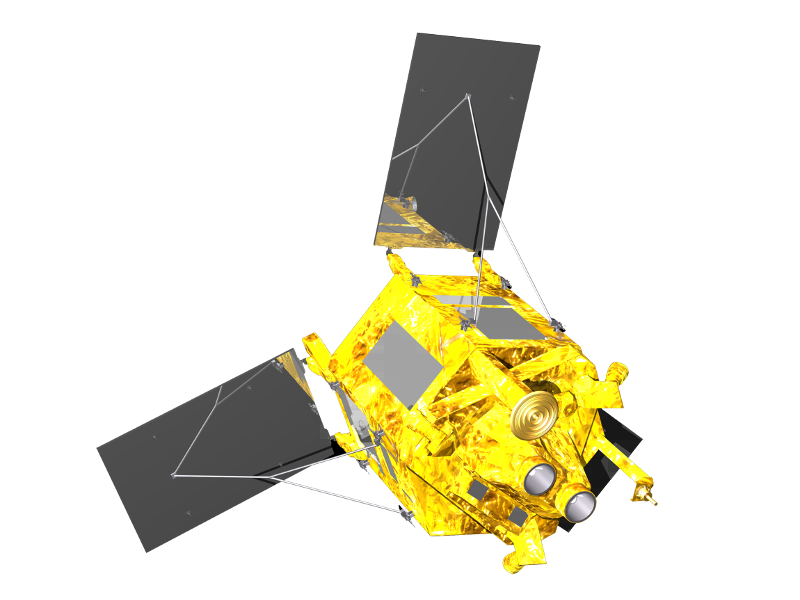 SPOT-6 & SPOT-7 satellite sensor built by AIRBUS Defence & Space was successfully launched on September 9, 2012 and June 30, 2014 respectively by a PSLV launcher from the Satish Dhawan Space Center in India. The constellation covers up to 6 million sq.km/day, an area larger than the entire European Union. With spatial resolution of 1.5 meters, SPOT 6 and SPOT 7 are the ideal solution for national 1:25,000 map series.